Home » Kpop Polls » [Poll] What was the best girl group debut of 2018? [Poll] What was the best girl group debut of 2018? What was the best girl group debut of 2018? 2018 was a great year with amazing girl group rookies who debuted. Let’s take a look at each debut track! 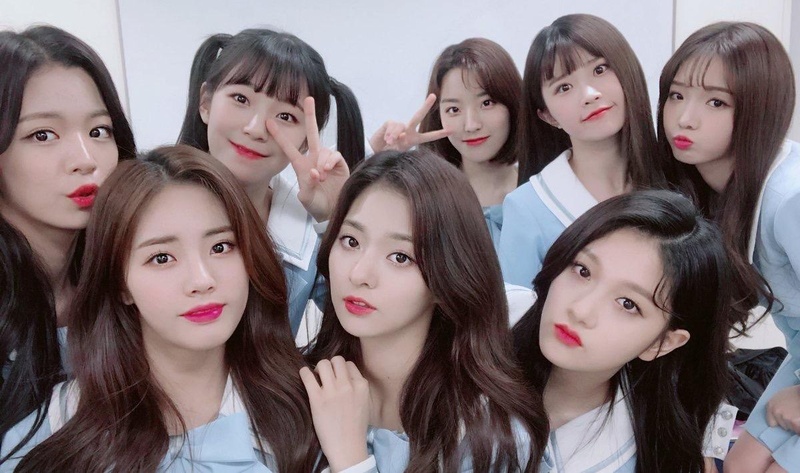 Created from the survival show Idol School, Fromis_9 debuted in January and had two more comebacks over the course of the year. Honey Popcorn, made up of three Japanese ex-girl group members and current AV actresses, debuted as a passion project funded by leader Mikami Yua. Cube’s latest girl group (G)-Idle quickly established themselves as super rookies, winning first place on a music show only 20 days after their debut. Uni.T was created from survival show The Uni+ and is composed of former idols looking for a new start in the industry. Neon Punch were first introduced through a cover project. The group also released a Chinese version of their debut song. 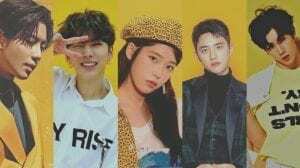 Despite having a small following abroad, Nature has significant recognition in Korea, with members appearing on Law of the Jungle and Hello Counselor. After an 18-month long predebut project, Loona finally debuted as a 12-member group in August. 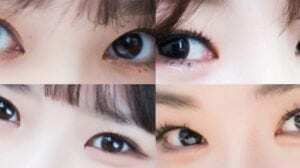 WeGirls debuted with an experienced lineup of members, some of them having up to three prior debuts under their belts. 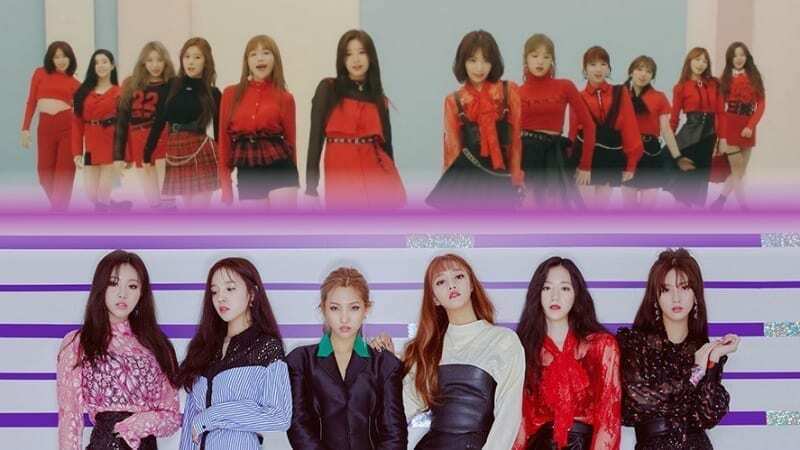 GWSN are the first group under Kiwi Pop, Kiwi Media Group’s sublabel. IZ*ONE debuted after the survival show Produce48, a collaboration between the Korean idol industry and the Japanese AKB48 group family. After gaining popularity through MixNine, Dreamnote debuted with their self-titled song in November. What was your favorite girl group debut of 2018? GWSN, (G)I-DLE and IZ*ONE. fromis_9 and Loona were good too though. Honey Popcorn was Bibidi Babidi Too Cute!! IZ*One eeven though cube gave CLC’s comeback song to them i felt like they fit the song and debuted great! IZ*One Hwaiting! Loona, Izone & Fromis + Latata! I’m sorry, but I just can’t STAND Loona. They’re song Hi High made me wanna throw up. They never did anything wrong which, no hate to them, but it’s really my choice to stan Loona if I want to. I’m also trying to not start beef but I already know someone gonna get salty. easy poll we can all agree on. Don’t sleep on We Girls!! I’ve tried to get into their music. It hasn’t worked. Who is the best dancer in NCT?